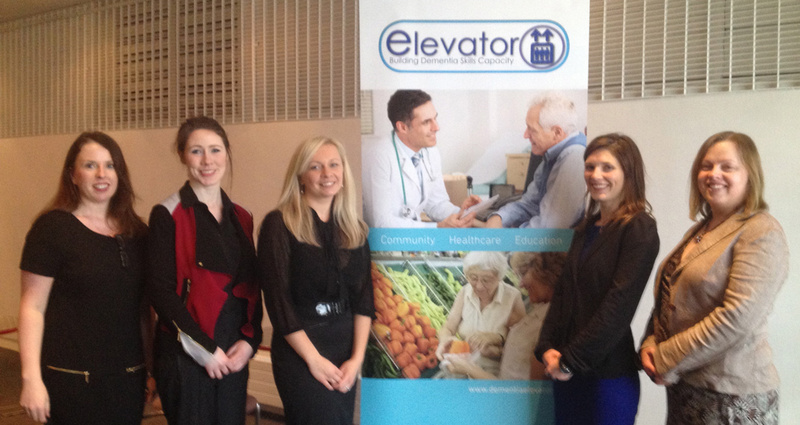 The Dementia Elevator project was launched in the Helix, Dublin City University in January 2014. Listen to what some of the key speakers had to say about the significance of the project and the importance of dementia education. 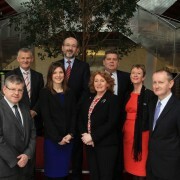 Minister Kathleen Lynch, TD, Minister of State, Department of Health and Department of Justice, Equality and Defence with responsibility for Disability, Equality, Mental Health and Older People, today launched a 2.7m dementia research project, Elevator, which will develop education and training programmes for communities and those involved in the care of people with dementia. 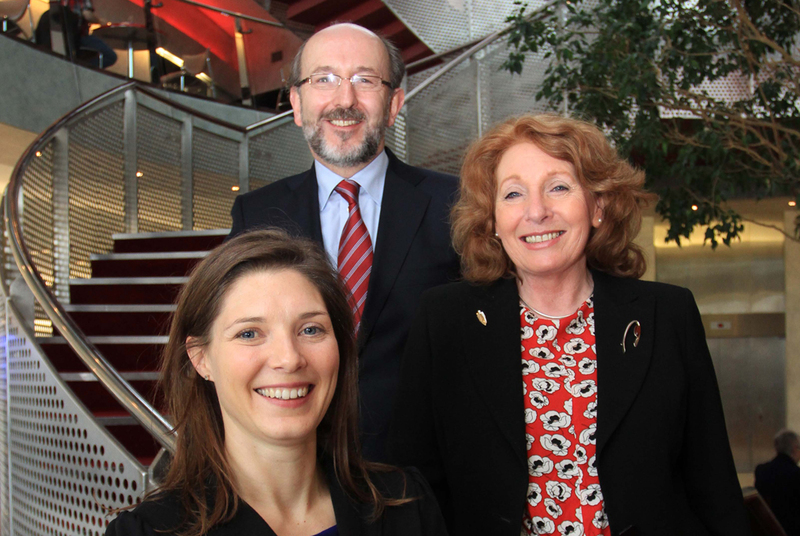 The funding has been provided by the HSE and Atlantic Philanthropies, and the research will be carried out in partnership with the HSE and the Alzheimer Society of Ireland. The aim of the project is to examine current deficiencies in the care of people with dementia within the community, and to identify eight specific areas where education and training can improve the lives of people with dementia and their carers. Taking into account best practice overseas, they will then develop an Education Needs Report which will map the education and training needs for stakeholders over the next five years. 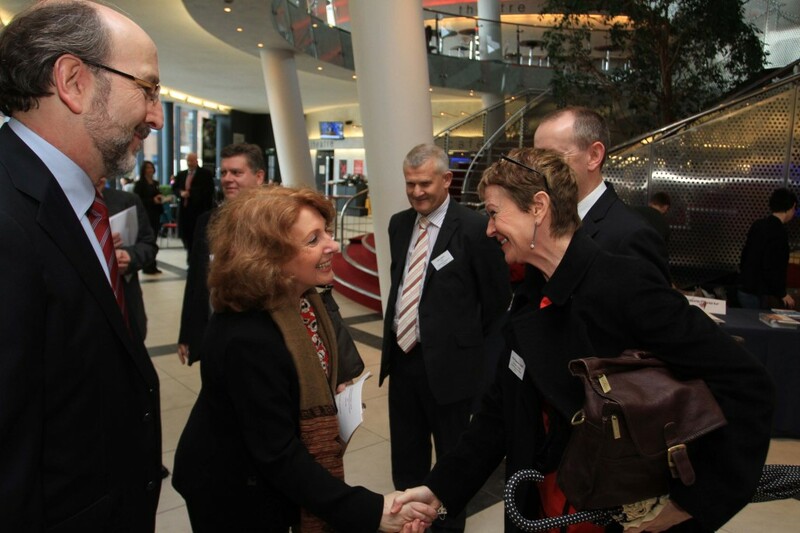 In addition, the existing Dementia Champions Network project will be expanded. Dr Kate Irving, lecturer in Mental Health Nursing in DCU’s School of Nursing and Human Sciences, is the project coordinator. Speaking at the launch, Dr Irving said, “No one organisation will sort this problem out. The Elevator is an attempt to work in close collaboration with key organisations to improve services for and care of people with dementia. The Elevator project will build on a Needs Analysis carried out by the HSE in 2010; by continuing to collaborate with the HSE, the Alzheimer Society and other key stakeholders, the team are completing empirical research with those working in the field of dementia, including GPs, community nurses and health professionals, as well as carers and community groups, to explore the experience of dementia care from their perspective. Our overall aim is to develop awareness of dementia through a flexible Dementia Awareness Training Programme for 3,000 participants per year, who will be recruited from the stakeholder population of clinical staff, social care professionals, family carers, gardai, retail outlets and community development staff. We will also develop an advocacy training programme for people with dementia and their families, to build their capacity to voice their concerns, opinions and values in formal and informal contexts. We will, with a consensus group of 15 national dementia experts, strategically choose the elements of education, skills training and address culture change that will make the most difference to the greatest number of people. In my work and through discussions with people it seems there is a hunger for more knowledge about what to do. Inevitably there are barriers in terms of public sector head count freezes, etc. making training difficult. However, my co-chair in the HSE, Mary Manning, and I have been working together in dementia education for a number of years and we are ready to be flexible and work with these challenges. Ms Kathleen Lynch TD, Minister of State with responsibility for Disability, Equality, Mental Health and Older People said, “The service reforms required to respond to the rising numbers of people with dementia and to offer improvements in quality and consistency of care will entail extensive skill development. Dementia training and education in health and social care, communities and work places will be addressed in the Elevator project. 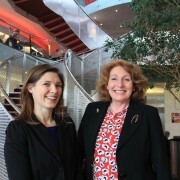 The dementia skills elevator, which aims to upskill 7,500 people across all public facing services and 600 health care staff as dementia champions, is ambitious but with the required collaboration from the main stakeholders it will be possible to make a strategic difference to the lives of people with dementia. 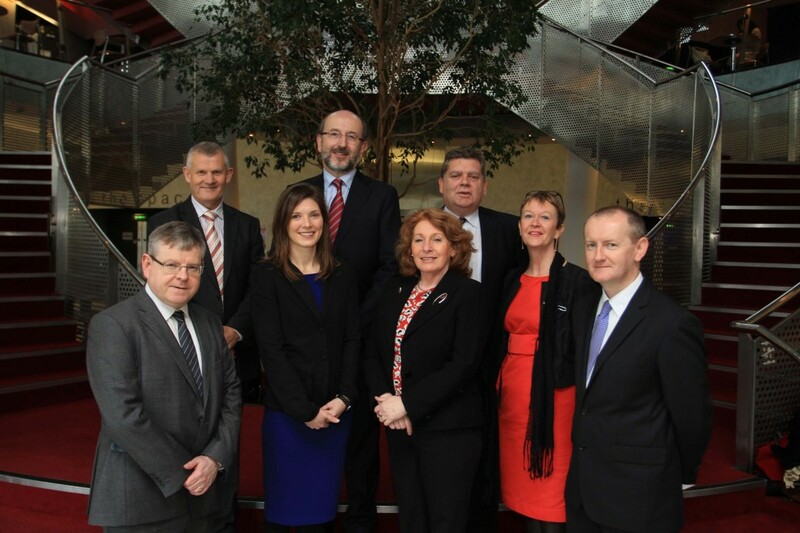 This government is committed to the roll out of the National Dementia Strategy later this year. This Strategy will seek to ensure that awareness of dementia is raised, that stigma associated with the condition is reduced and that services and supports are reconfigured and enhanced so that people can access a timely diagnosis and the necessary supports and services in their local community in the first instance, and in other settings as required. Training and Education will be a key Priority Area for Action in the Strategy. 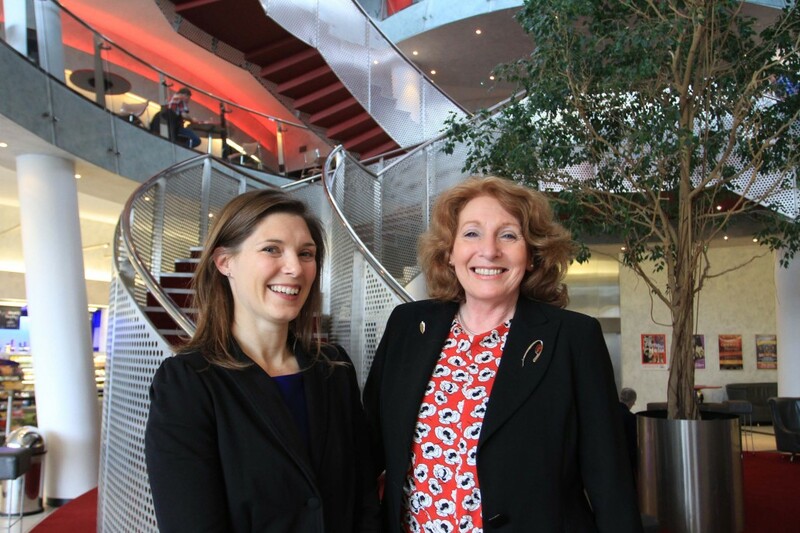 The Dementia Elevator Programme, is therefore, wholly compatible with the direction of Government policy for people with dementia and DCU and the HSE are to be commended for their foresight in establishing this innovative programme”. Michael Fitzgerald, Head of Operations and Service Improvements, Services for Older People, HSE, said, “Funding for research dementia is a demonstration of our commitment to this issue which affects an ever-increasing number of people. With projected figures of people suffering from dementia expected to jump from 42,000 in 2014 to 130,000 by 2030, it is important that we develop greater skills to help deal with this problem in our community”. 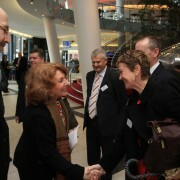 Minister Kathleen Lynch officially launched the Project. Other speakers included Prof Brian MacCraith, President, DCU, Gerry Martin, CEO, Alzheimer Society of Ireland, Noel Mulvihill, Assistant National Director Older People, HSE and Dr Kate Irving, Elevator Project Lead. 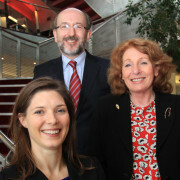 Front to back – Dr Kate Irving; Kathleen Lynch TD and Prof Brian MacCraith, President of DCU.